I have been absent for a bit. I guess being busy with life and work has me distracted, but I wanted to share a few thoughts this morning before the day gets too busy. These are just a few rambling queries, so don’t take them too serious, but they are thoughts that leave me silent and more often than not leave me with more questions than answers. I wonder in five years from now, will I remember what I did yesterday? Will I remember what I do this week? I wonder why life is so easily forgotten? I wonder what we would do differently if we knew nobody would judge us? I wonder if we knew that everyone we know was going to die tomorrow, who would we visit today? Why are we not going to them now? I wonder why we accept regret as an option for our behavior? I wonder if my greatest fear will ever come true? I wonder if I have been the kind of friend to someone who I would want as a friend? I wonder why the older I get, I question what I once considered wrong is now not so bad? Did it change or did I? 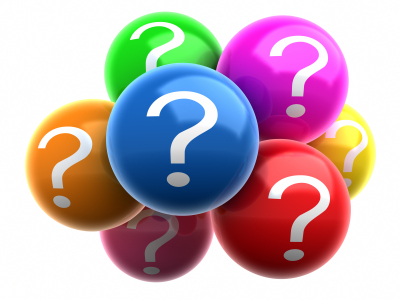 Is it possible to know, without a doubt, everything that is good and what is bad? I wonder which is worse, failing or never trying? I wonder if not now, then when? I wonder why God put us messed up broken people in charge of telling the world about Him? Didn’t He know how bad we would be at this? I wonder why all the atheists I see are so mad at God? If they don’t believe in Him then why is He so significant in their life? Why don’t they just talk about something else? I wonder why people get so caught up in arguing about things of the Bible that really have no impact on eternity? When you start your thoughts with “God couldn’t…” it is a slippery slope to true unbelief. I wonder how can I live in such a way that I can show the love of God to others who don’t know Him? It often seems fake and “plastic”. I wish I could break down the walls between me and other people and really let them see God’s love. I wonder why we are all so afraid? All around me are people with an underlying panic, a fear driven manic that keeps them moving so they don’t have to really think about their life. I wonder what impact my life will honestly have on others? How can a person live for 70 to 80 years and then be so quickly forgotten? Then I wonder why some people are always remembered? What is the secret? How does that happen? 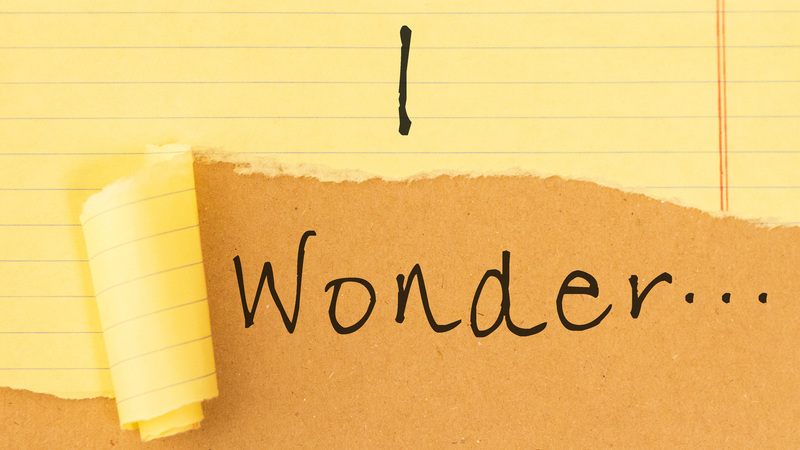 I wonder if life is so short, why do we do so many things we don’t like and like so many things we don’t do? I wonder if we are doing what we believe in, or are we settling for what we are doing? I wonder why we live in this great battlefield for the souls of men? It seems so dark at times, but then God shows up. I’m looking forward to the day when the battle is over. I wonder why we so easily value things above people? I wonder what kind of life my grandchildren will have? It also is followed by the fact that I fear for their future as well. 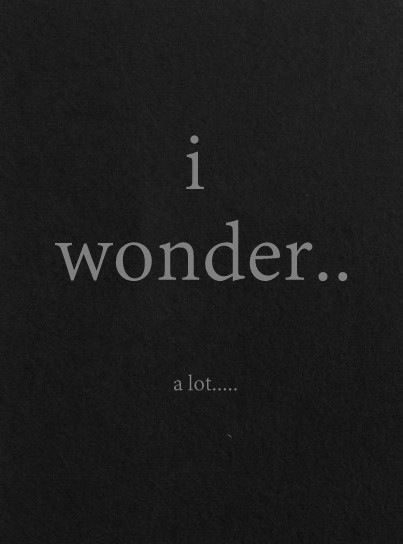 I wonder, and honestly so, how God makes all this work out for my good? But He does. I wonder if you read them? I wonder if they made you think? 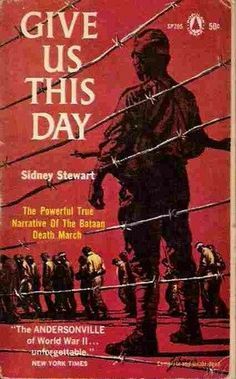 One of my favorite books is “Give Us This Day” by Sidney Stewart. He was an Ame rican soldier who survived the Bataan Death March that took place during WWII. The story as told by Stewart, was held captive by the Japanese in the Philippines. He became a captive because the US military pulled out of the Philippines and abandoned him and about 11,000 other American soldiers. He endured the horror and atrocities of the Death March itself where he was forced to walk over 90 miles where most of these soldiers died. The total death toll is not known, however, it is estimated that over 20,000 soldiers and civilians died during the march. He then was held captive for over 4 years as a prisoner of war (POW). The story of his experience, compassion, friendship and faith moved me to tears. Once I started reading it I could not put it down. It is a great story of honor and perseverance of the human spirit. I loved turning the page of that book. Why? Because it was a story that needed to be written and more importantly, it was a story that needed to be read. I think we all want to be remembered and I think all of us have a story to tell. As the evidence of this post will show, I do not have the talent to write a book, especially not one that could impact the world like Sidney Stewart’s book. However, I think that most people are eager to leave something behind bearing their name; many of us can’t bear the thought of passing through the world without smudging it up a little with our fingerprints. We seek creation, and the logical conclusion is a story to tell. Now, I know I don’t have a story like Sidney Stewart’s, but that is not to say that I would not like to try to put something down on paper for my kids and grandchildren to read. However, the thought of me writing and reproducing a story is foolishness to me. Does planet earth really need my remnants? Do I owe this to humanity? The obvious answer is a resounding NO!!! So, do not look for my book on the discount table at the local Barnes & Noble. It will remain in the safe confines of my computer and maybe one day it will be extracted by my children. Maybe they will have a good laugh and a good time remembering the memories of a life that was once part of theirs. Maybe…just maybe, they may even print it off and place it on the same shelf as Sidney’s. Truth is… we all are writing our story. It is just we are not putting it down on paper. I can’t help but see our liv es as stories we’re writing and telling as we go. 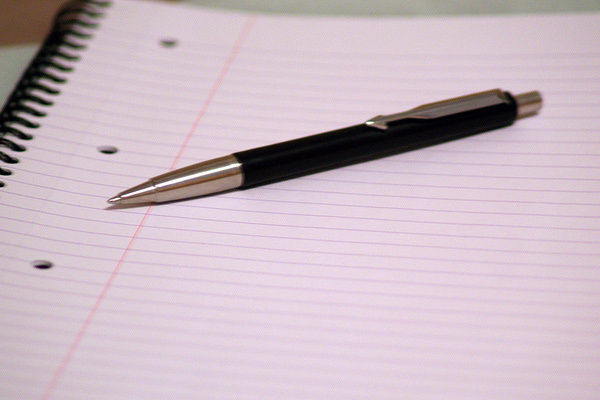 We wake up to a blank page and fill it throughout the day with our thoughts and actions. And as we look back on the chapter that’s closing (2014) – and forward to the unwritten page before us, we can’t shake the question, “What kind of story are we writing?”. Is the life we are living a love story? – a how to book? – a mystery? – a tragedy? – a comedy? I’m sure that it could be all of these at times, and more. So here we stand. 2014 is written. For some of us, it was a year filled with struggle and hurt. For others, the greatest success and happiest moments of our lives. But one thing we all have in common is… it’s in the past. A new year of blank pages is before us, ready to be filled with the best experiences we can dream up. But we have to face the unwritten page, and that can be harder than it sounds. There are all kinds of obstacles in our way, tying our pages together, boarding up our hearts, building walls around our dreams – doing anything and everything to stop us. But regardless, it will be written. Even if we don’t get out of bed, the story continues. Even if we do what we did yesterday, the story continues. Even lack of thought will fill the page. Don’t let what has been dictate what will be. We all have choices. Just because something has been a certain way for some time doesn’t mean it must continue. Just because you chose something yesterday doesn’t mean you have to choose it tomorrow. Even if you can’t change your circumstances, you can change your thoughts and actions. You can change what you do and you absolutely can change the story you’re telling. What if we’d approach the new year as a blank page waiting to be filled with the greatest story we could tell? What if we’d laid down our past experiences, expectations, mistakes, successes – and start fresh? What if we’d walk forward knowing that if we’re still here there’s something beautiful waiting for us to discover? Welcome to your new chapter. Write it well. Live it beautifully… and remember the rest is still unwritten.